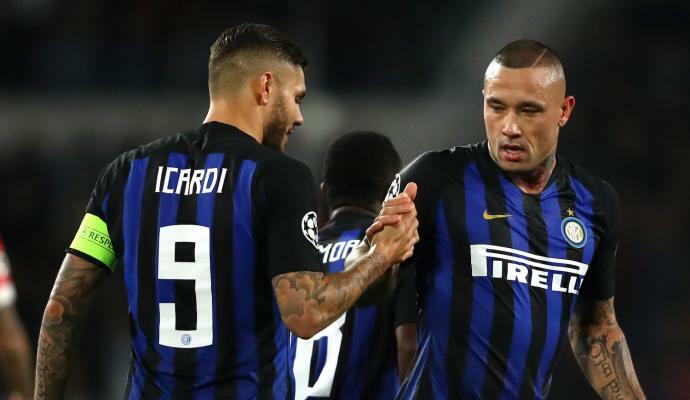 Honours even at half-time at San Siro this evening as it remains goalless between AC Milan and Inter Milan. 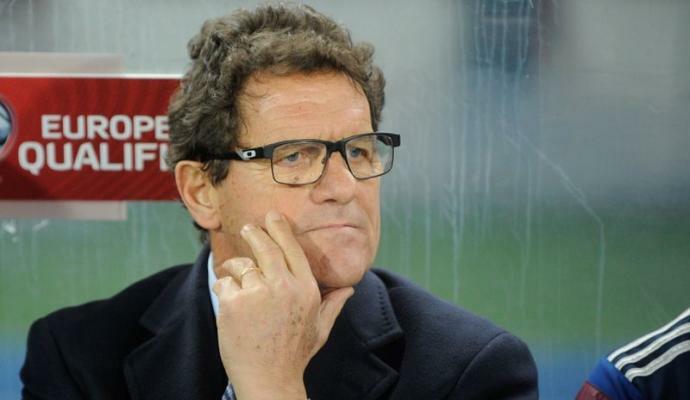 Both sides have had their chances and the game started in exciting fashion with Inter’s Mauro Icardi having an early goal disallowed for offside. 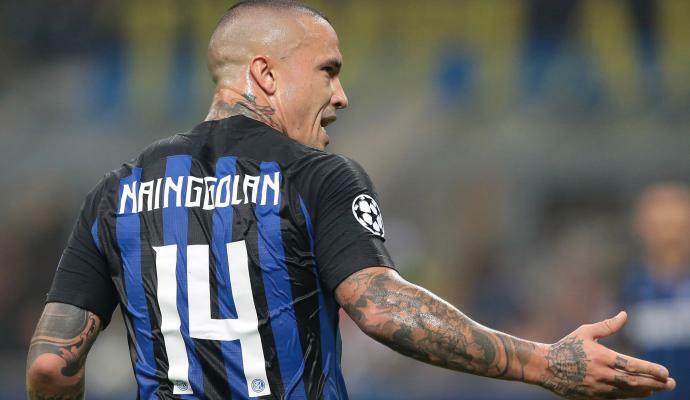 Things got worse for Inter as Belgian midfielder Radja Nainggolan was forced into substitution, with Borja Valero coming on to replace their summer signing. 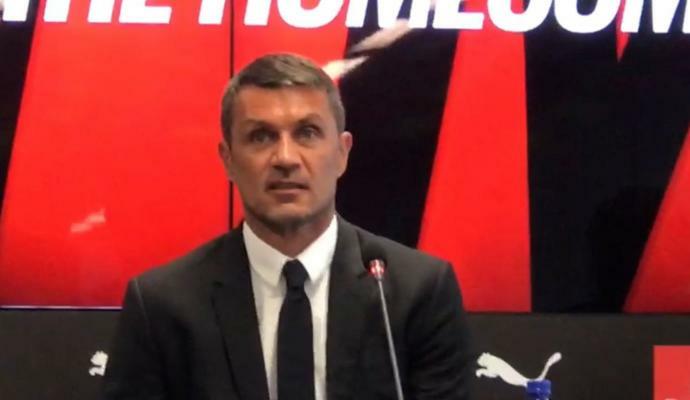 Before half-time, Milan had an offside goal of their own, after Mateo Musacchio found the back of the net, after scoring from an offside position. 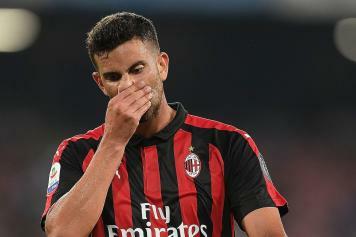 Musacchio is yet to score in Serie A and was disappointed at the decision – with the Milan derby being about as high a prestige as a Serie A fixture can get.